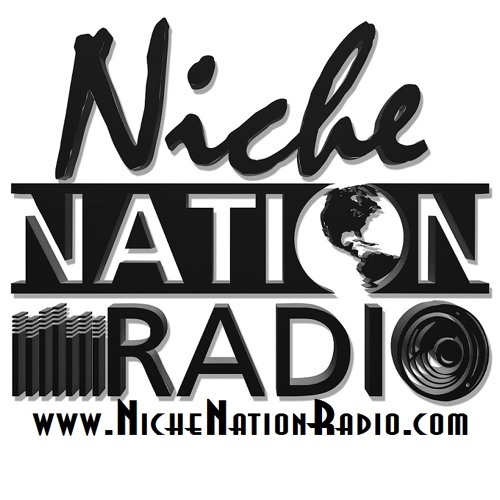 Niche Nation Radio is an Online Broadcast station that airs Music, Features, and Exclusive Interviews. Our diverse platform offer music in the genre of: R&B, Hip Hop, Gospel, Christian Rap, Pop, Top 40 and International. The most exciting aspect of Niche Nation Radio is all licensed music is reported to music publishing companies such as: BMI, SESAC, ASCAP, SOCAN and Sound Exchange. Our mission is to connect our listeners to all kinds of artists and brands, through Niche Nation Radio. We Welcome You!